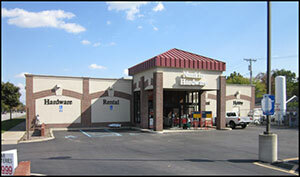 Nankin Hardware and Hobby of Westland, Michigan have been proud members of the community for decades. At Nankin Hardware and Hobby, we have everything you need to get your next home improvement job done right. We offer great deals on tools and supplies as well as services such as screen repair, key cutting and more! Stop by and visit us today!